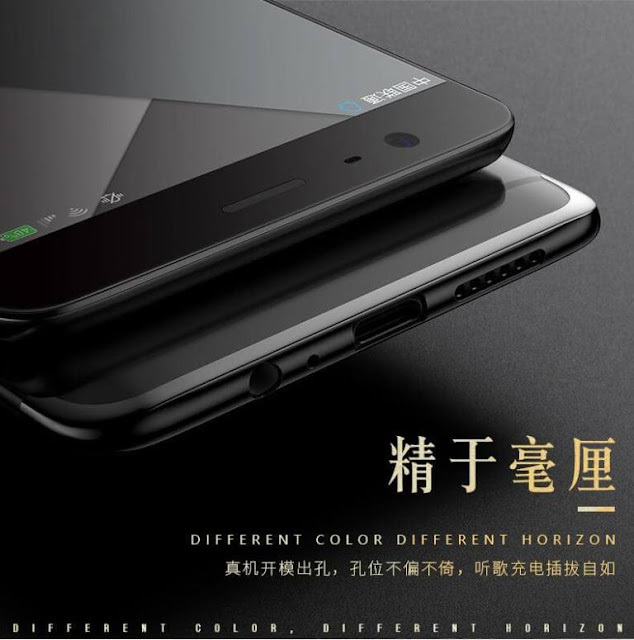 As OnePlus 5's release date is just around the corner, people's expectations just continue to go. 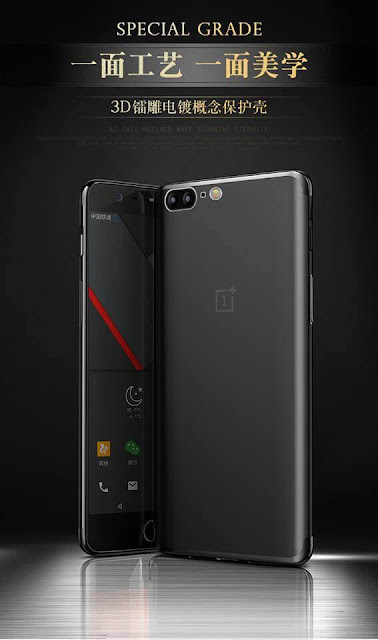 More and more people keep on eagerly waiting for the upcoming flagship killer by OnePlus. And as the release date draws near, rumours/leaks and news keep on growing about the OnePlus 5. 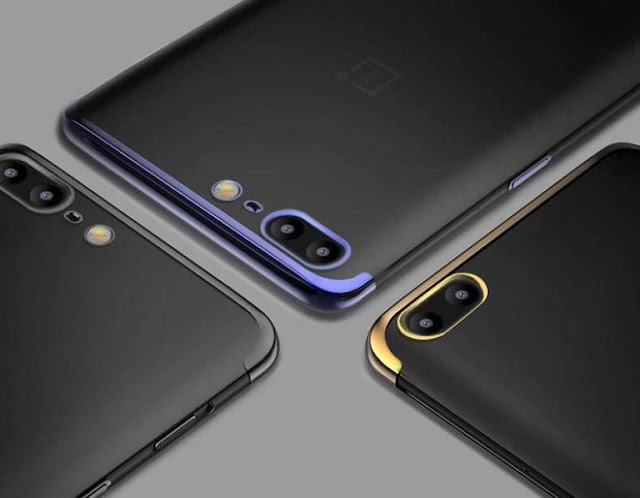 Even as Carl Pei keeps on providing teasers on their upcoming device, a case manufacturer company, Case Fanatic has supposedly leaked images belonging to the OnePlus 5. 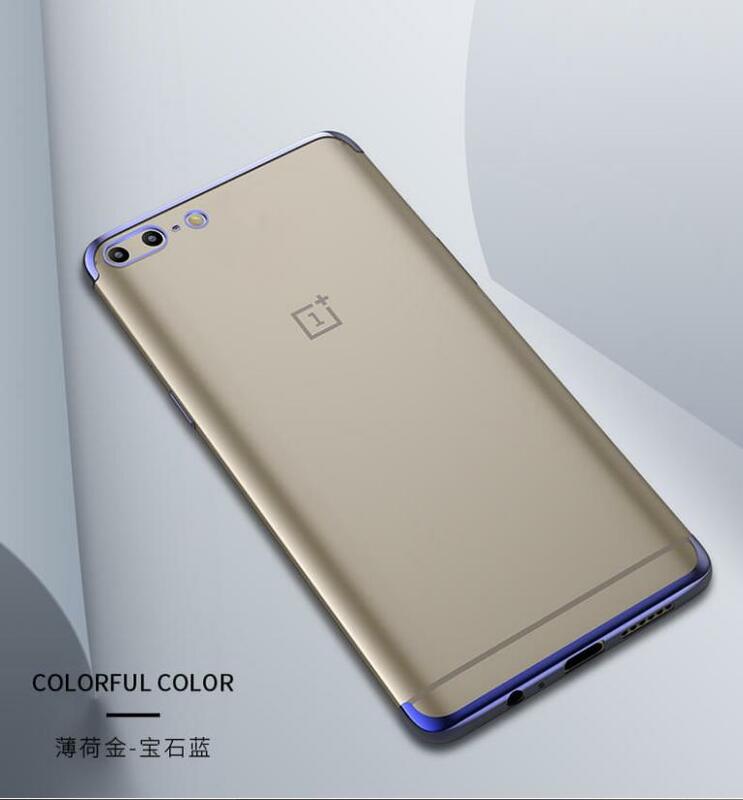 The OnePlus 5 look quite gorgeous in these leaked sneak peaks obviously. But there's an even bigger catch in these images. The images show the OnePlus 5 to retain their 3.5mm headphone jack and USB Type-C port, while rumours were abound that the company would be ditching the former (3.5mm jack). The images also show the presence of a dual camera setup on the phone rear. 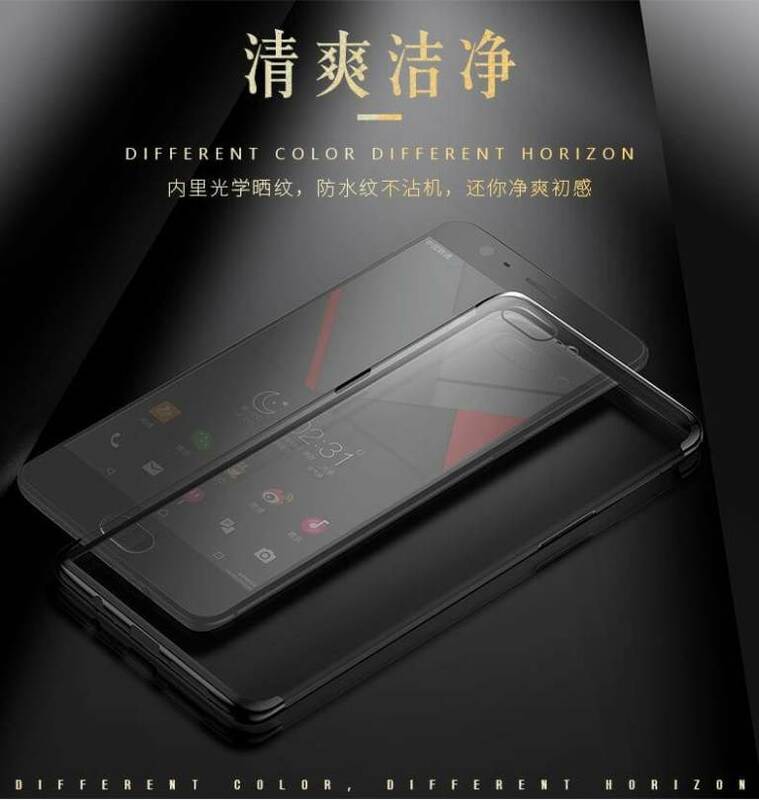 The phone appears to be quite sleek, and have beautifully rounded and colored corners. It also appears that OnePlus has opted for a steel body. However, according to the images, the phone still has a round fingerprint scanner at its front. Also, some images of OnePlus 5, put out by Android Central shows antenna lines on its rear cover, looking pretty much like that present in the Apple iPhone 7 back cover. The alert slider also looks pretty subtly crafted in a diamond shape. Anyhow, your wait is almost over as the OnePlus 5 is coming out on June 20th in China. And within days, you are going to get it at other parts of the world too!